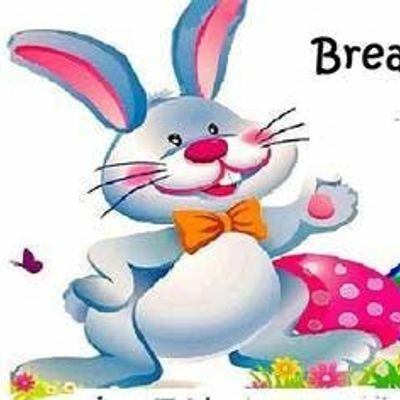 Come enjoy a buffet style breakfast and meet the Easter Bunny! Be sure to bring a basket for the egg hunt and don't forget your camera to capture all of the excitement! Egg hunt with special prize if you find the Golden Egg!